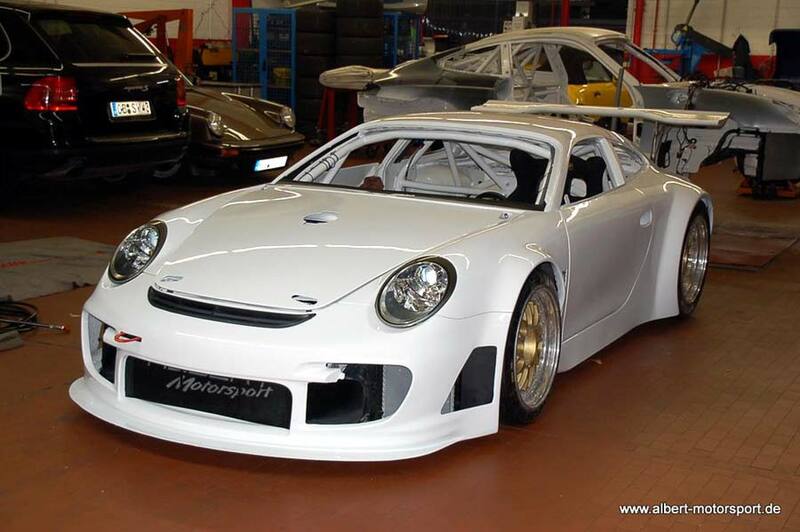 Well known for its involvement in competitions and car preparation, Albert Motorsport, the Oberhausen-based Porsche specialist has unveiled its latest project, the 911 GT2 R Flat. 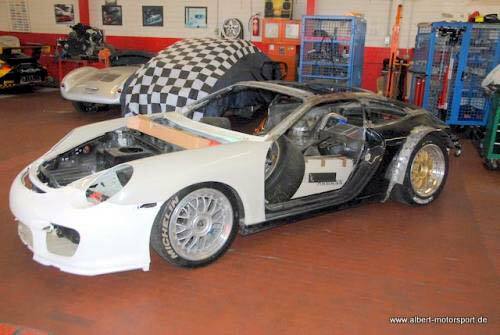 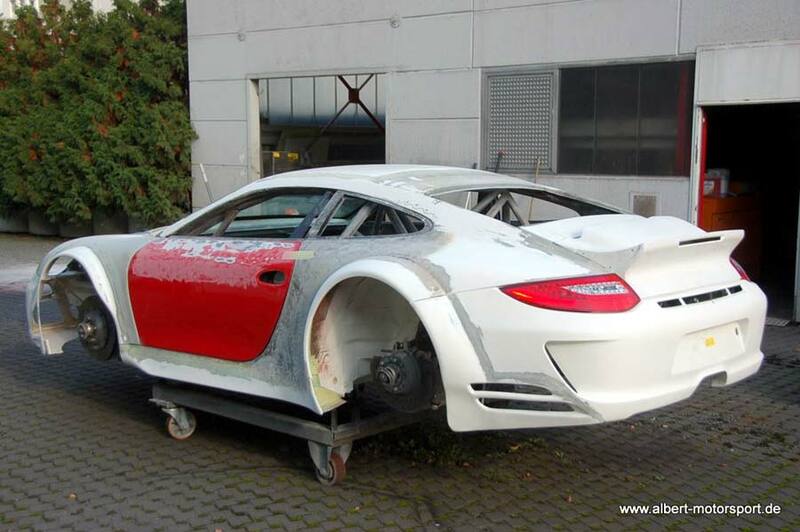 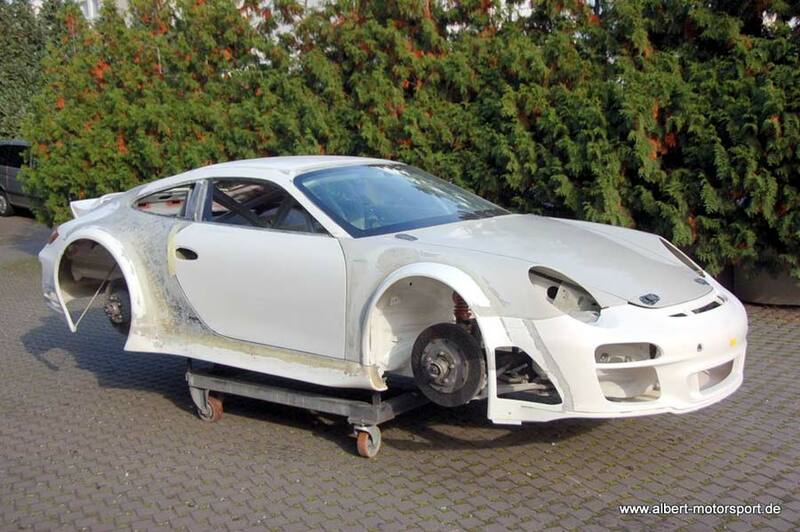 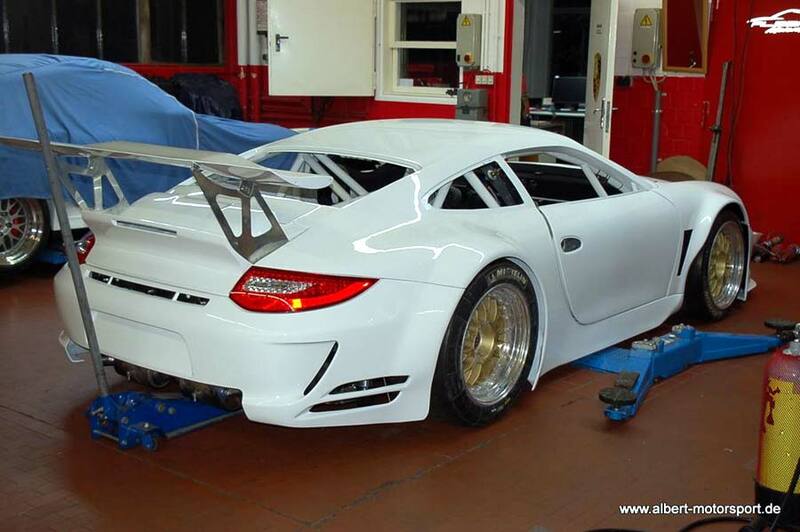 Looking a little like a squashed 911 GT3 R, this animal actually began life as humble Porsche 996 model – before the guys took an angle grinder to its pillars. 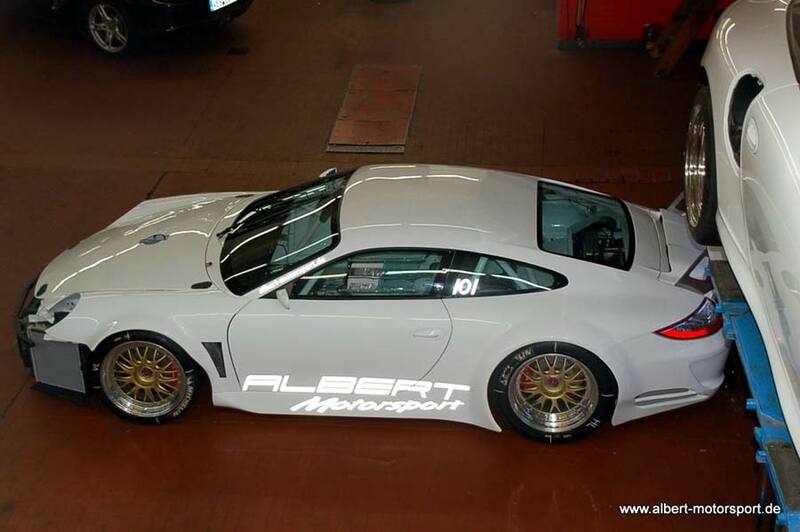 The roof chop gives it a look reminiscent of 9ff’s crazy GT9-CS, while the addition of 997.2 lights helps to create a modern appearance. 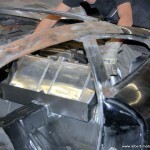 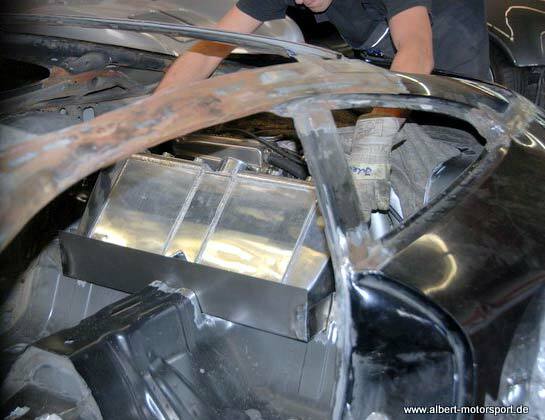 The facelift panels are constructed from lightweight fibreglass as is the roof section. 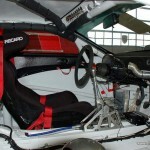 Inside the car there’s an extensive roll cage along with a charge cooler which feeds cold air to the twin-turbocharged flat six engine. 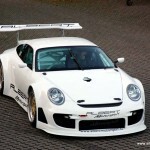 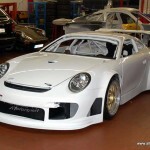 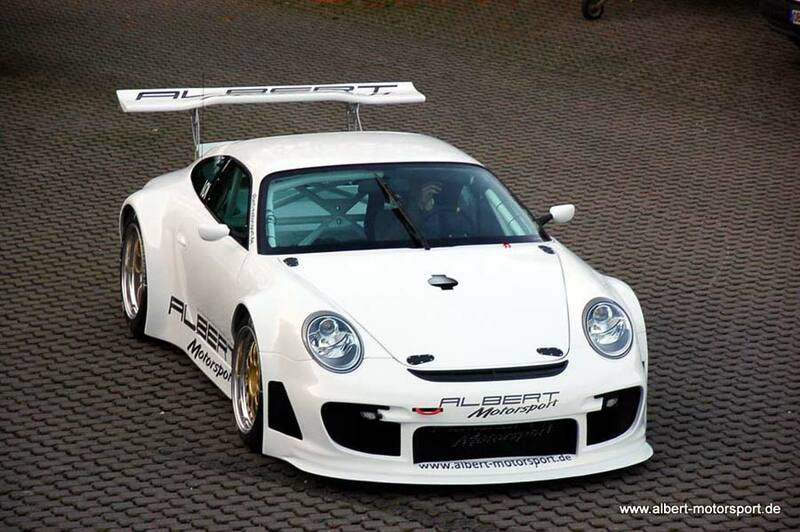 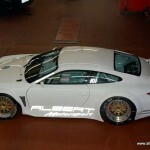 The 911 GT2 R Flat will be making its début at Zandvoort Circuit today, to take part in the four-hour race. 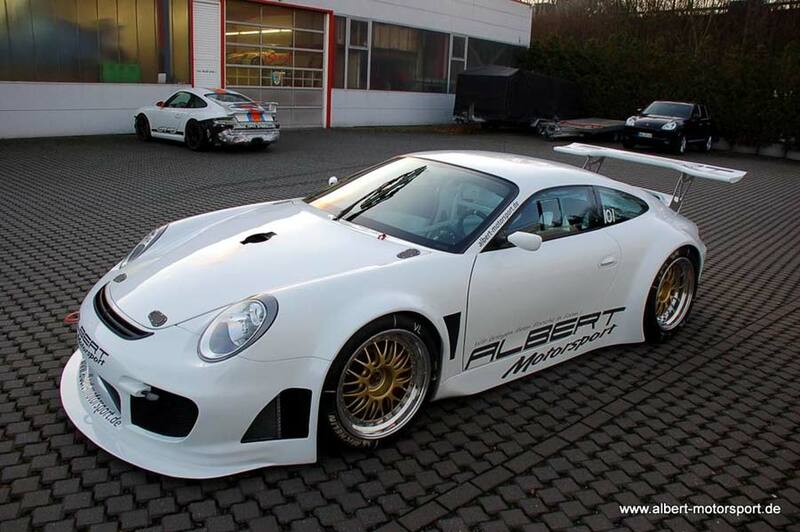 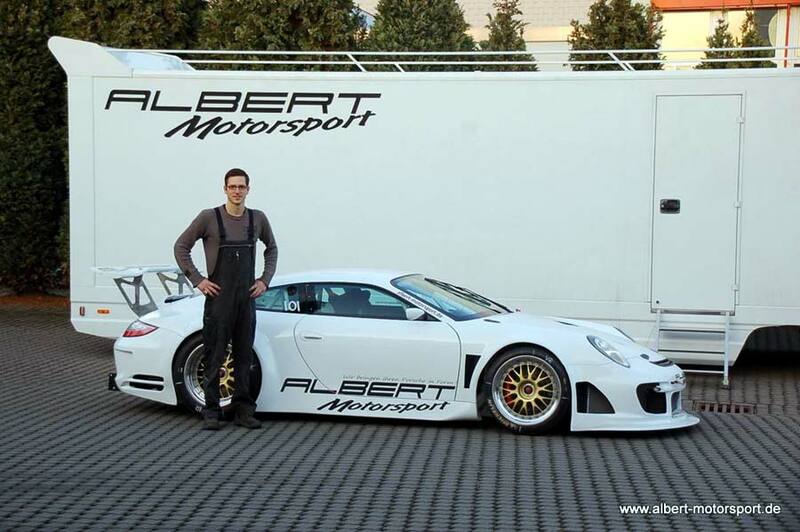 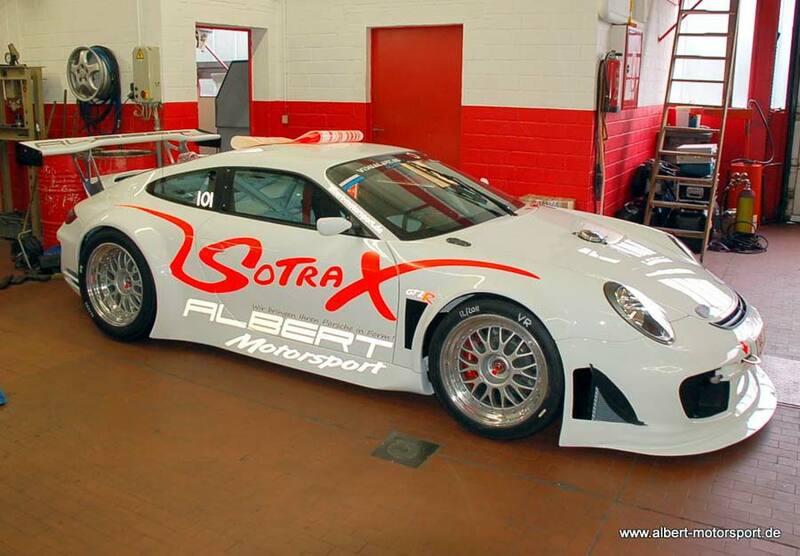 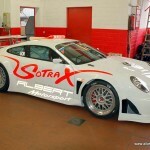 If you can’t make it there you can always browse through Albert Motorsport’s 209 photos following its build.